Earlier this week we took a look at the first three games on the Panthers schedule in our Way Too Early Predictions article and today we’ll do the same, starting with weeks three through five. Can football just get here already?!? Are there two schools that have done more with less, in the history of high school football? If there are, I’m not aware of them. When the Red Devils and the Panthers square off on September 8th inside the hallowed grounds of Hite Stadium-Dennis Botts Field, there will be a combined 19 state championships represented on the field. Last year’s contest was what Coach Nickles called “A blood bath” and “One of the hardest hitting, most physical games I’ve ever coached in“. The game ended in a tie 7-7, and that was the only blemish on an otherwise undefeated record for the Panthers in 2016. The Panthers and Red Devils played every year from 1982 to 1987 and the Panthers never collected a win. The rivalry was renewed in 2008 and the Panthers won 3 straight before losing a 24-14 game in 2011. 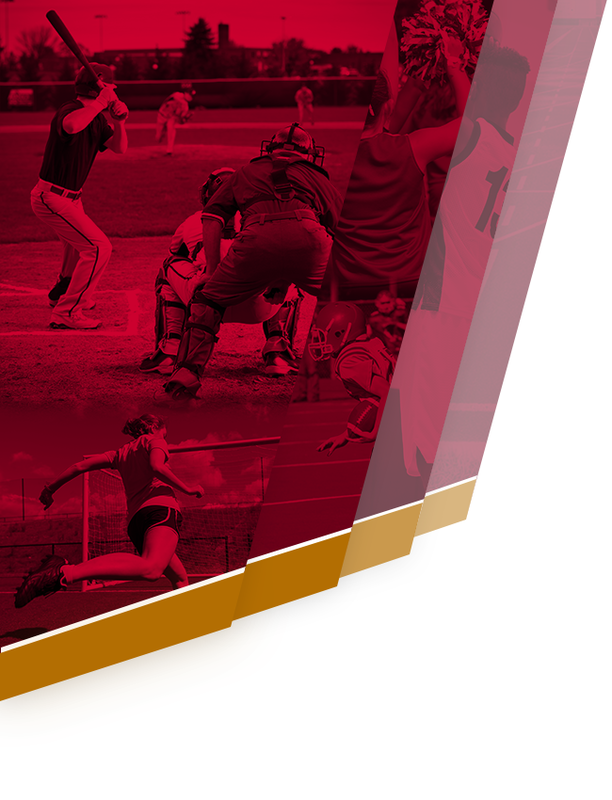 All-time, Abbeville is 3-7-1 versus their border sharing neighbors. Over the last 10 seasons, the Panthers are 3-1-1 vs LC however. What to expect: Another physical, hard hitting game between two well coached, talented, hungry football teams. Go ahead and put your chairs out now. Hite Stadium will be filled past capacity when these two historic football behemoths collide in an early September dog fight. For the second week in a row the Panthers will welcome the Red Devils into Hite Stadium. This time Clinton High will be wearing the Red and White. The Panthers are 8-11 all-time versus Clinton High. A-Town has won the last three contests however. The Panther and Red Devils did not play each other from 1971 until 2002. Since then, the game has been rekindled as of late, and the Panthers are 4-3 vs Clinton since 2002. Clinton finished 5-6 last season and has not enjoyed a winning season since 2010 when they finished 7-4. What to expect: The Panthers do not shy away from playing bigger schools and holding their own. The AAA Red Devils will get heavy doses of the option and just when they are lulled to sleep, the play action pass will wake up the entire stadium. Games are won in the trenches, and Abbeville has the size and experience to physically wear out the Red Devils. The AAA Rebels from Prosperity, SC haven’t put up much of a fight in this series lately. In fact, the Rebels are 12-42 over the last 5 seasons and there’s not much indicating that will change. The Panthers have won 8 in a row vs the Rebs with five of those wins coming via shut out. In fact the Panthers average margin of victory over the last 8 games is 43-7. This game will start the 2nd half of the season and get the Panthers headed toward their Region schedule and the playoffs. What to expect: To put it bluntly, the Panthers should cruse in this one. However, anything can happen on any given Friday. Coach Nickels will have the Panthers ready to play as he will hype up Mid Carolina as the best team to wear a uniform since the 72′ Dolphins. Check back next week for our Way Too Early Predictions: Part 3 featuring weeks six though nine. Don’t forget about the West Carolina Kickoff Classic, Friday August 4th at Hite Stadium. Tailgating with bouncy houses, free hot dogs and drinks, face painting and games for everyone. Open to the public and FREE. The tailgating starts at 5pm, with the games starting at 6. 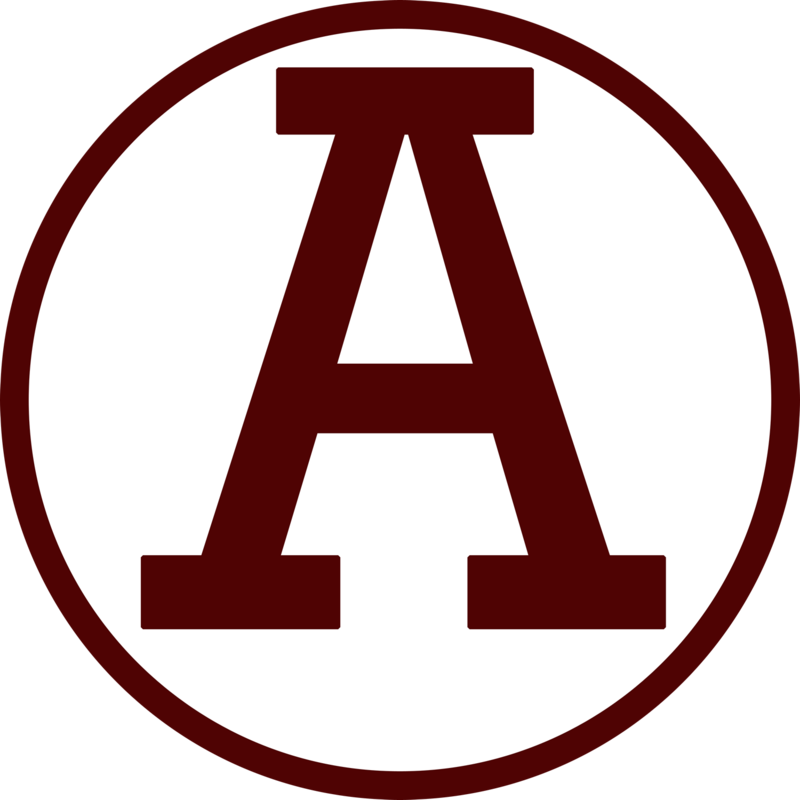 Also, “All About the A: Faith, Family, Football, Forever To Thee” a book covering the 100 year history of Abbeville High Football will be on sale that night, for the first time, inside the stadium at 5:30pm.